Yoga cannot be considered separately from living one's life. For most people learning yoga begins as a course or classes added on to their 'normal life. 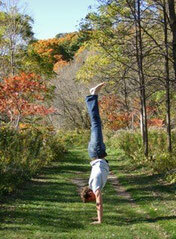 Workshops or training help integrate and apply of what has been learned in our bodies to every moment. To see all workshops, click here or scroll down. Every years Chris offers many courses around the world, designed to inspire and educate. Choose the one that is close to you and supports your practice development and direction. 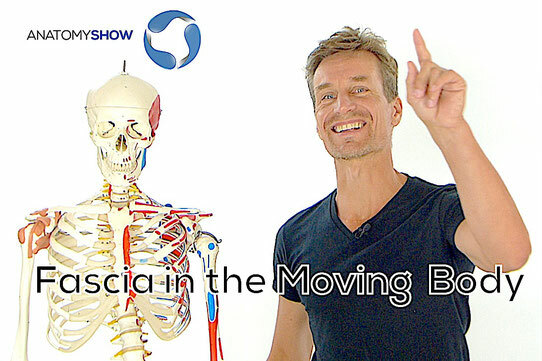 In case you want immediate access to Chris' teaching and knowledge, chose one of the AnatomyShow online courses here. 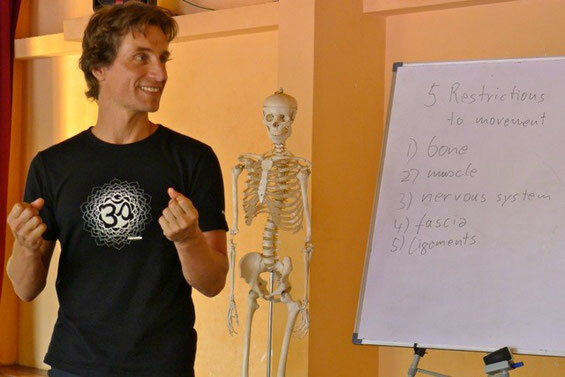 I'm looking forward to personally welcome you in one of my workshops or during the movement anatomy module of your teacher training. Each of the international Yoga Teacher Trainings guarantees high quality learning and practicing with experienced teachers. You are always welcome to practice with me personally. This can be in a class setting or in private sessions to better address your needs. Find me and my studio by clicking this link.